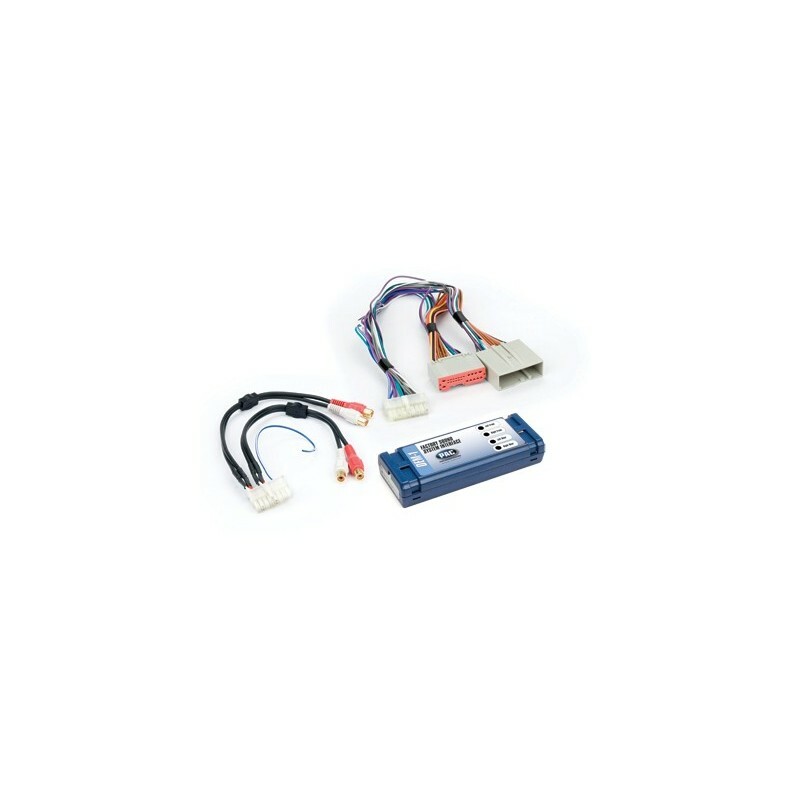 Amp up your listening pleasure, easily add aftermarket amplification to your 2003 - 2014 Ford, Lincoln, or Mercury factory radio. 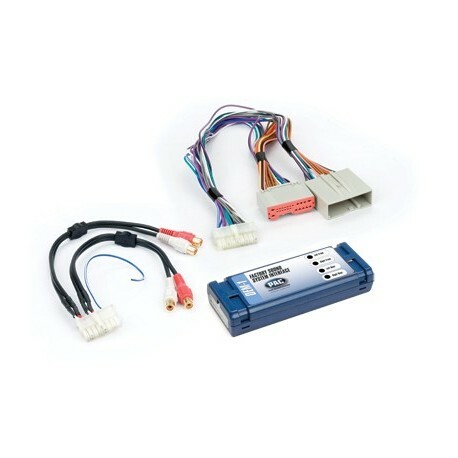 OEM-1 with a vehicle specific harness plugs into the vehicle's wiring and offers a 4 channel RCA audio output for adding aftermarket amplification. Provides full range audio output 20-20,000Hz; level is controlled by the volume of the factory radio.